Sorry, not an actual comic this week. 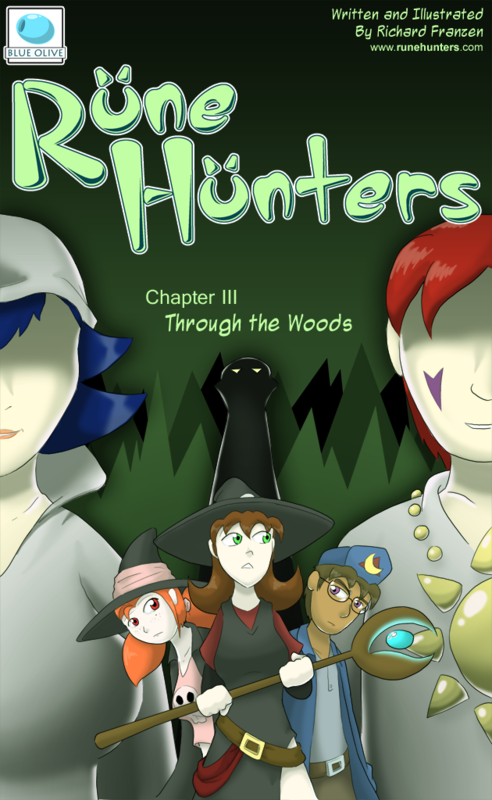 Just the cover for chapter 3, which I have all mapped out now. All that is left to do is get started drawing. As you can probably tell from this cover is that the focus is only going to be on Asura’s group. Don’t worry Ada fans, she’ll have her chapter next. Stay tuned folks, I have a lot of fun stuff planned for this chapter.